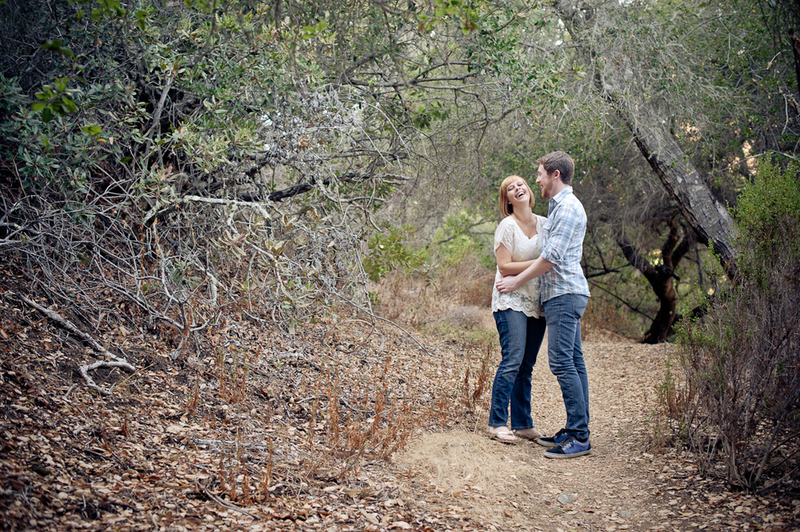 Met Paige and David in Perfumo Canyon for their engagement shoot. Beautiful day, beautiful couple! I get to be there on their special day next July, at The Jack House in SLO! Yipee! !